The March 8 edition of the UK well-known Financial Times ran an article, depicting Viet Nam as a nation escaping from the past image that is associated with the “American war”, to become a robust economy capturing greater attention from world investors. Viet Nam “has moved away from its tragic past, forging a new reputation for itself”, says the paper, adding that today the country runs only second to China in southeast Asia with a fast-growing US$55 billion economy and ambitions to become a developed nation by 2020. It is also one of the "hottest" property markets in the world, the paper said, citing a report by Obelisk, a UK property consultancy, that property prices soared by 50 percent in 2007 as foreign investors rush to tap into the nation that is “ready to embrace a liberal economic model”. Property prices in Ha Noi have tripled in the past year alone, particularly in the luxury sector, from US$80,000 for a new apartment to a massive US$240,000 by the summer of 2007, says James Gonzalez, market analyst at Obelisk. 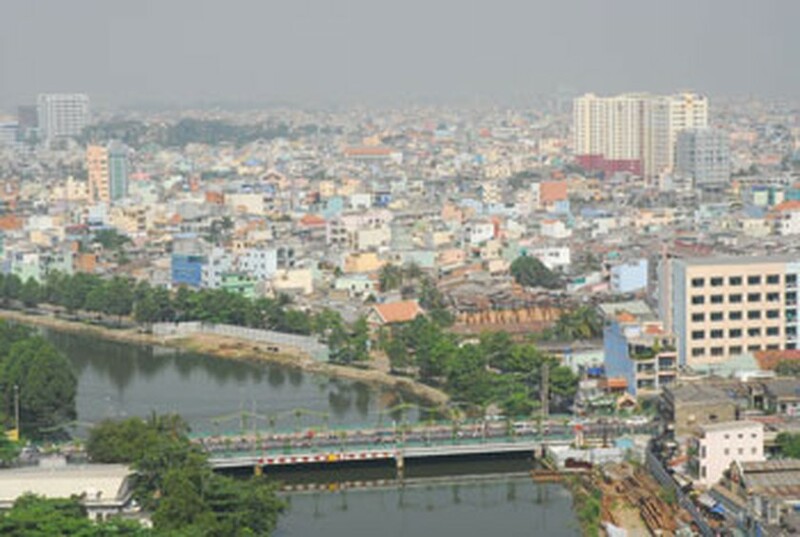 Real estate markets in Ho Chi Minh City , the largest city in the country, central Da Nang city and the beautiful island of Phu Quoc are also getting more bustling than ever.